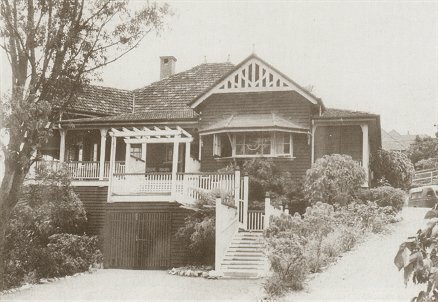 In June 1944, 3 Stores Depot RAAF took over a house called "Hamilton" at Breakfast Creek in Brisbane, Queensland to become their Officer's Mess. The house had previously been used by an Army Anti-aircraft unit. Can anyone tell me where this house is located? And which Anti-aircraft unit had previously used "Hamilton"? "Units of the Royal Australian Air Force, A Concise History, Volume 6 - Logistic Units"